Posted 28 March 2019 . 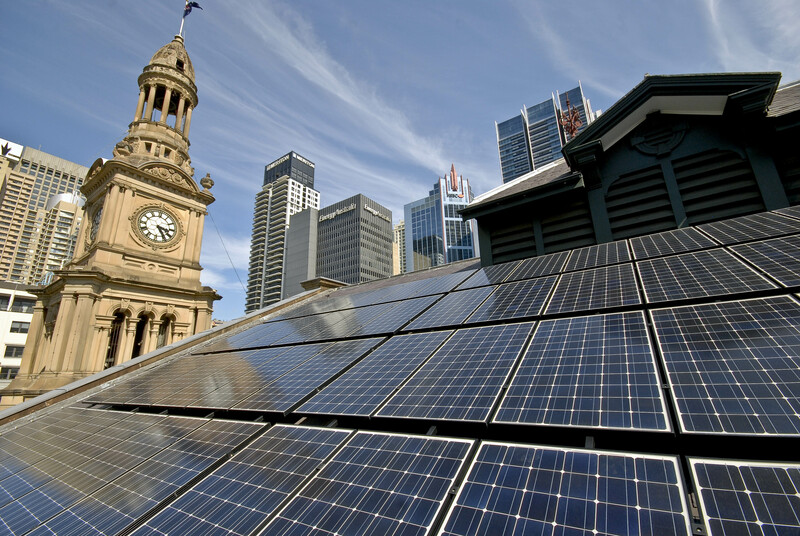 The renewables commitment endorsed by Council this week will see the City’s operations cut emissions by around 18,000 tonnes a year – equivalent to the power consumption of around 4,000 households. The City will preference purchasing renewable power from community-generated sources, and plans to purchase only 100 per cent renewable energy generated by wind or solar PV to power its larger sites and offset the carbon emissions in the electricity used at small sites. “Acting on climate change is the City’s top priority. We were among the first to set science-based targets in 2008 and since then we’ve reduced our emissions by 20 percent on 2005 levels. “This decision by Council will allow us to achieve our commitment to reduce emissions by 70 per cent, ten years ahead of our own 2030 deadline, well on the way to net-zero by 2050. “The City’s strong economic position and the money we’ve saved by investing in energy efficiency allows us to act responsibly by committing to 100 per cent renewable energy. The Lord Mayor, who has recently returned from the C40 Women4Climate Conference said that cities play a crucial role in addressing climate change. “We’ve reduced our own emissions, and continue to work with our business community through the Better Buildings Partnership. This successful program has assisted members to save $33 million a year on power costs and reduce their emissions by 52 per cent since 2001, well over halfway to their 2030 target of a 70 per cent reduction. 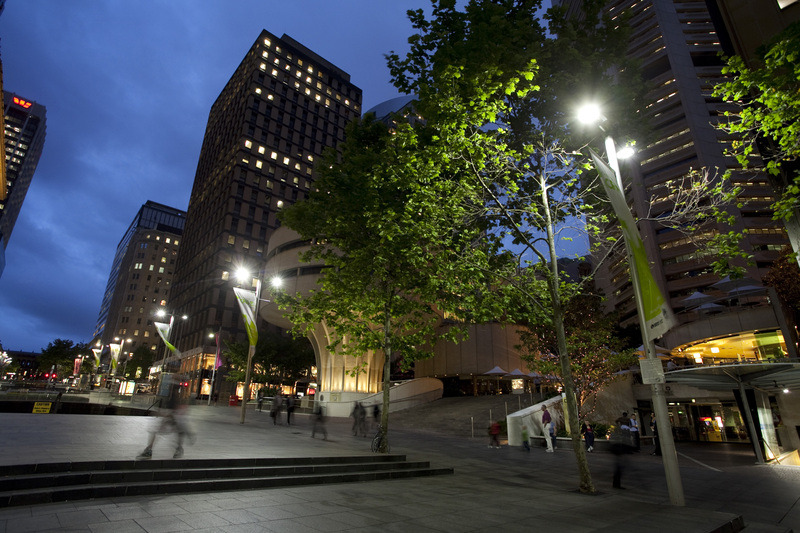 The City reduced emissions by 25 per cent compared to the 2006 baseline of 52,970 tonnes was achieved by the City in 2018.